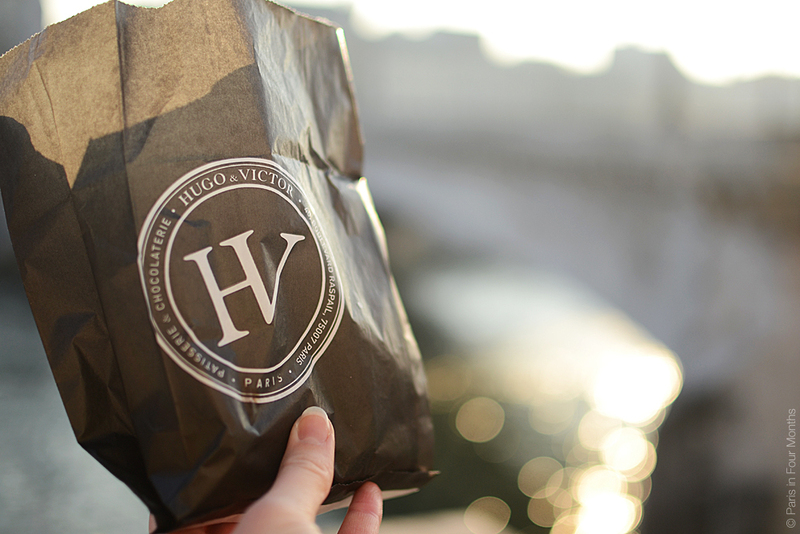 Yesterday I picked up some yummy treats from Hugo & Victor, which I’ve heard very good things about, and especially about their macarons. I can say that they didn’t disappoint. 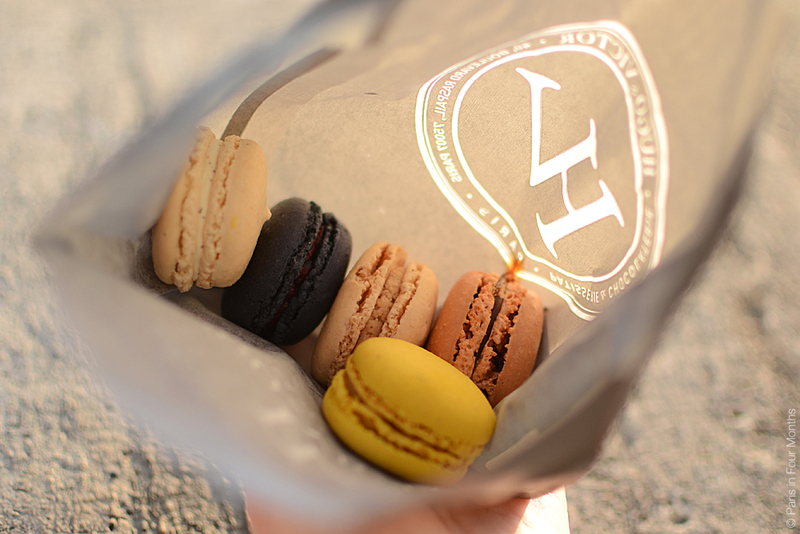 The flavours I choose was: Tahiti vanille, blueberry, praline, caramel and pineapple.The best? Caramel. 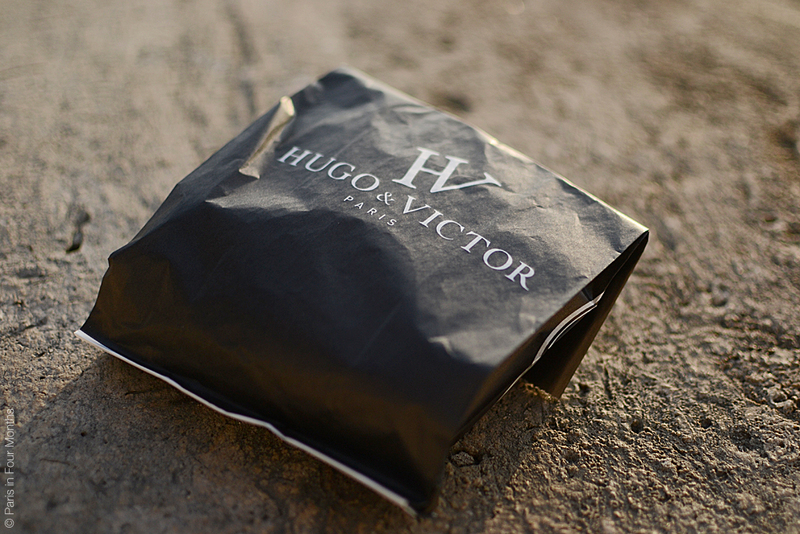 The biggest surprise? Pineapple (in a positive way).